They all feature high-powered automobiles racing around a track, but is that where the similarities end between Formula 1 racing and Formula E, Formula 2, Formula 3, and Formula 4? Formula 1 tends to get the bulk of the attention with its touted world championship, so what differentiates the arguably more popular Formula 1 racing from the other iterations of the motorsport? You may be surprised to find that there’s quite a bit that causes a divide, from the cars used to the people that you’ll find in the grandstand. Besides the fact that Formula E is the only kind of Formula racing that isn’t designated by a number, it’s pretty easy to spot what is so different between F1 and FE. 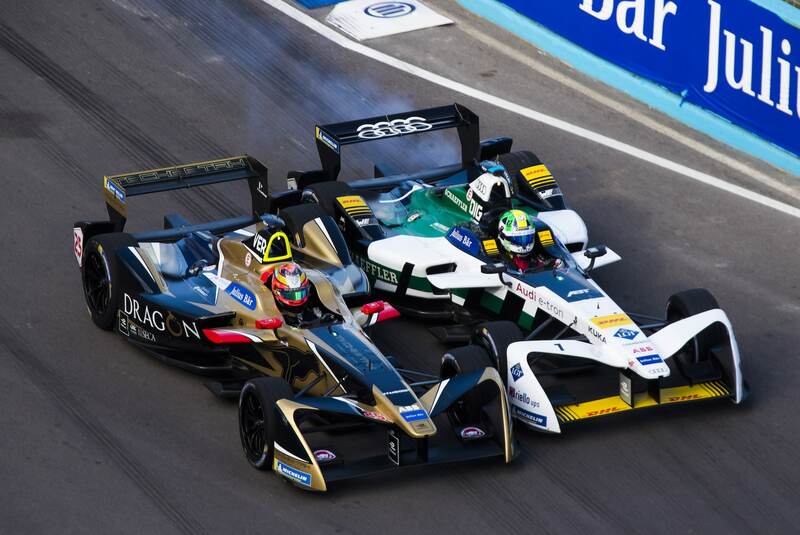 Most glaringly, Formula E racing is all about racing fully electric cars. Due to the switch from fuel-based to electric, right off the bat FE races don’t offer the same kinds of high-speed thrills. On average, an FE car will top out at a speed of 220 kmh (137 mph) whereas Formula 1 cars can hit speeds of 374 kmh (233 mph). FE cars also have a slower start and cane take upwards of 3 seconds to go from 0 to 99 kmh (0 to 62 mph) compared to the F1’s 1.3 seconds. When it comes to the cars used, F1 racing utilizes a variety of models while FE sticks to the Park-Renault SRT_01E. Since FE is more “new aged” than F1 racing, you’ll find a much younger fanbase that may be just getting into motorsports. Though the rules could remain the same, there is a rather big difference in how drivers are rewarded. In F1 racing, drivers are given double points for the last race of the season. FE racing is all about “fan choice” as viewers are able to vote for their top three drivers to receive a five second power boost to their battery. While Formula 1 has remained a largely European sport with some large support from North American in the form of Montreal, FE started with a larger Atlantic appeal. Right off the bat, FE has two teams from the United States. When you watch a Formula 1 race, you’ll watch a variety of different models take to the track. While driver skill is instrumental in finishing the race on top, the build of the car also plays a role. In Formula Two racing, that’s not quite the case, as every driver sits behind the wheel of a vehicle designed by Williams F1. Cars are completely identical and drivers are backed by the same race engineers to ensure that talent shines over the cars specs. F2 cars are backed by a 500 horsepower engine, which is about half that of a Formula 1 vehicle. Max speeds are relatively similar, with F2 topping out about 30 kmh less than F1. Both the Williams F1 car of Formula 2 racing and the variety of F1 cars are fitted with a V8 engine, but Formula 2 vehicles sport an rpm of 10,000 while F1 cars hit up to 18,000 rpm. Entering into an F2 race is considerably cheaper than F1, costing upwards of $311,000 compared to over $3.1 million. 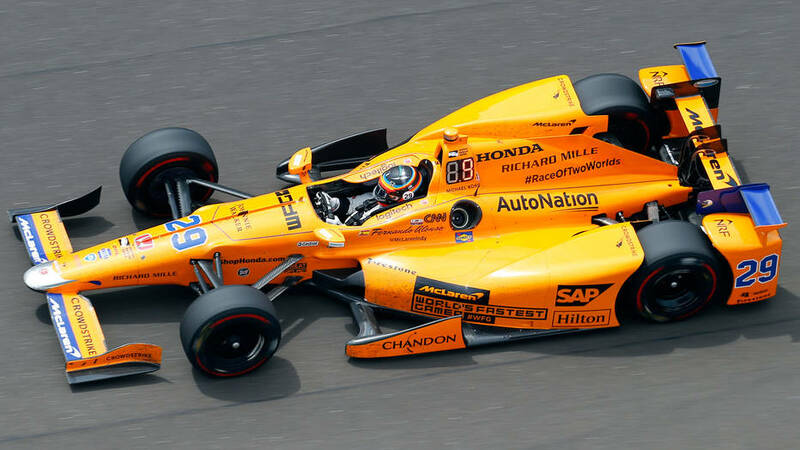 That, of course, also results in a lower prize per victory, but without having to shell out nearly as much for the race and car, driver earnings can go a long way. When it comes to Formula racing, the F1 series tends to feature much more powerful cars than any other, and the F3 is no exception to this. Like Formula 2 racing, Formula 3 drivers all man the same model vehicle. Since F3 cars aren’t nearly as powerful as F1 and even fall short compared to F2 vehicles, the circuit is often considered a starting point for aspiring F1 drivers. Racers that show success in F3 can make the next step into F2, which often leads to Formula 1 championships if victories are consistent. Built by Mygale, Formula 3 cars top out at a speed of 270 kmh (167 mph), making them the slowest fuel-based Formula racing vehicle. They’re all designed similarly, ensuring that driver talent is a much bigger factor than vehicle components. This ensures that races seem much closer than in F1, where one vehicle’s specs can completely dominate the track. Also, since F3 vehicles are slower and don’t have a Drag Reduction System, much of the action occurs on the corners. Typically, Formula 3 races are done in groups of three in one day. Where racing weekend for Formula 1 consists of one race, F3 fans will get the pleasure of watching three. 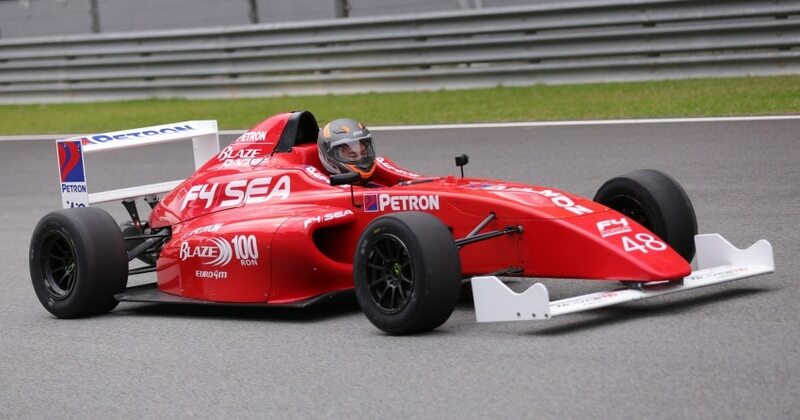 Before even racing in the much tamer Formula 3 races, drivers will take the step up from karting into Formula 4 racing. Like all other versions of Formula racing, F4 cars are open-wheel, but it is the only iteration that has no global championship. Any sort of tiered competitive race is done at a national or regional level. Formula 4 differs from Formula 1 in that it’s vehicles are much slower, topping out around 210 kmh (130 mph), and are built with affordability in mind. 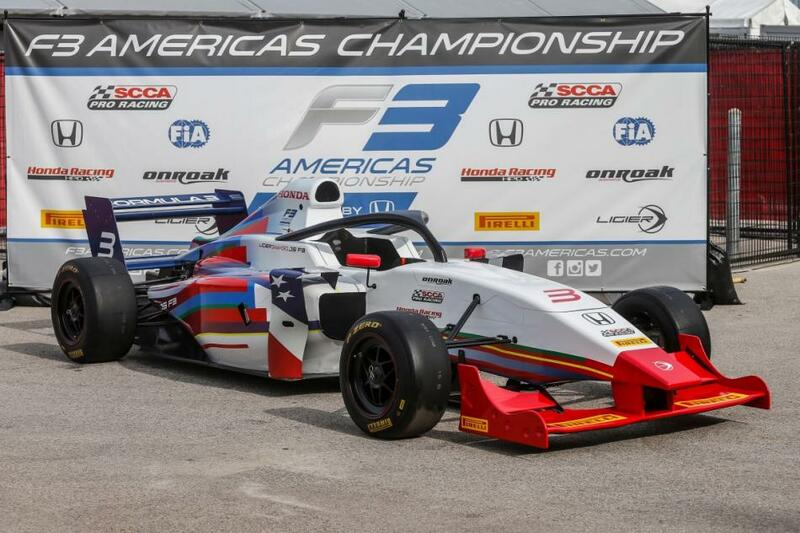 F4 racing may not be organized on a global scale, but regional races are still required to follow a universal series of regulations and vehicle specs. 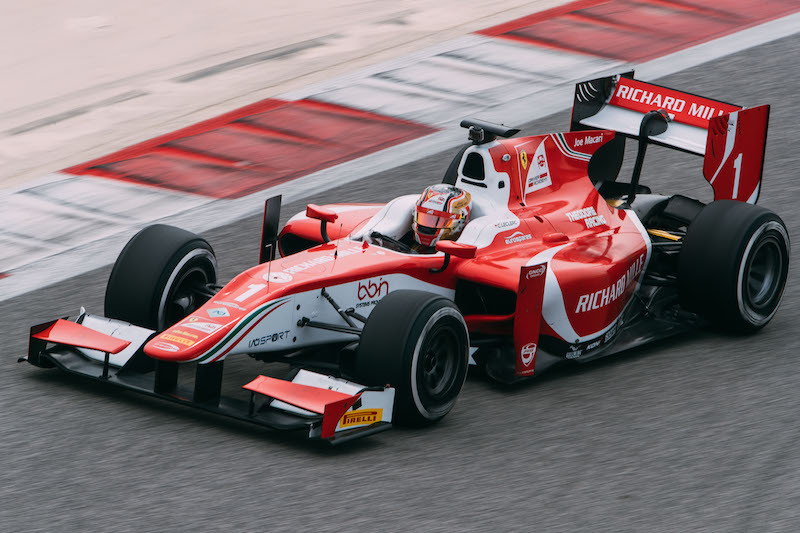 While Formula 1 has officially been around since the 40’s, Formula 4 racing was only introduced in 2014, making it the youngest of all Formula series racing.